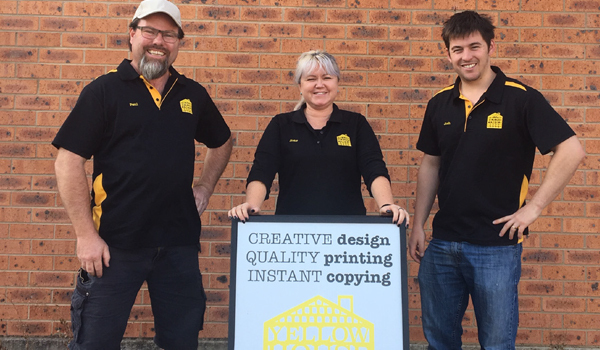 Initially, Josh Matic approached Business Connect for advice about purchasing the printing business Yellow House Cowra. He wanted to check the viability of the business and understand as much as possible before buying it. ‘My Business Connect advisor, Lindsay Gale, took me through all the steps—from purchasing the business and setting everything up correctly—accounting, registering for GST, deciding on a business name—all the fiddly stuff that you wouldn’t know if you didn’t have a business,’ Josh said. 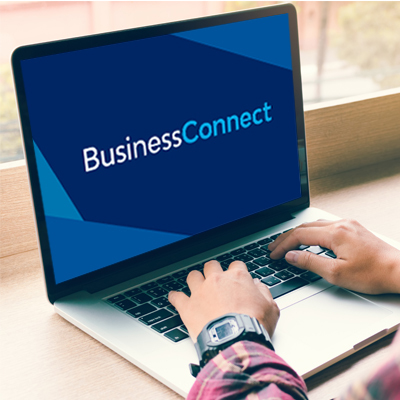 The Business Connect advice has been so valuable. Josh bought the business and now receives monthly mentoring. In these sessions, Lindsay and Josh discuss staff management, financial analysis, marketing, and potential new markets. As turnover and profitability grows, the business is entering a stage of strategically planning for the next year and beyond. Business Connect advisor Lindsay also addressed budgeting and forecasting by using Xero software. ‘Josh is a good operator. He is a very systems-oriented person and he follows through on suggested actions. I can see this business growing despite being in a very competitive online environment,’ Lindsay said.